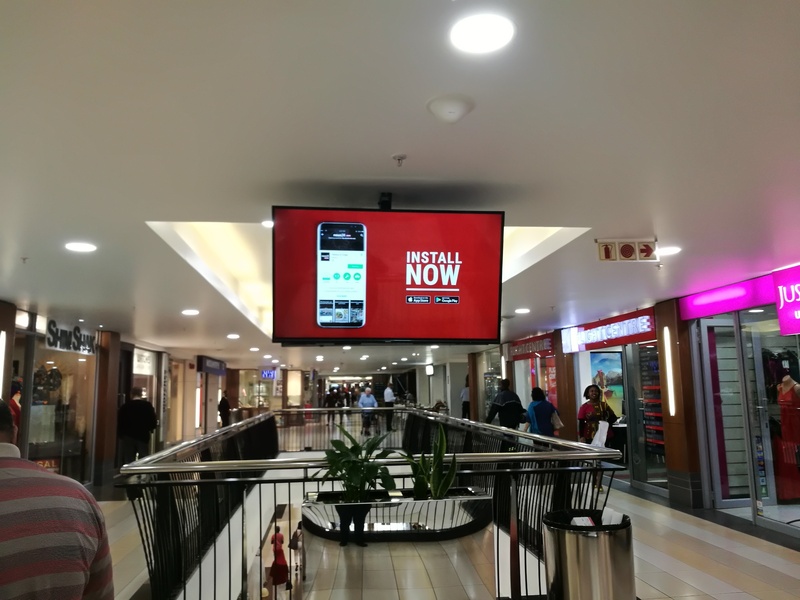 Mall Ads™ is once more expanding its service offering to add to its current wide range of static media, non-GLA solutions and Activation platforms in malls. In line with global out of home trends and to provide advertisers with leading solutions, Mall Ads™ has launched Mall TV™. The digital place based television network flights on strategically placed screens at key high footfall sites across the country. The new platform offers both retailers within malls as well as national and international brands the opportunity to effectively drive price, place and product. 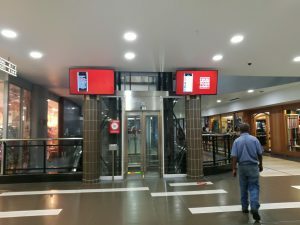 Mall TV™ is the first of its kind in South Africa, and will raise the bar in terms of innovation and advertising opportuneness and influence within the mall environment. Mall TV™ fits seamlessly in the shopping journey, and effectively disrupts to bring consumers content that is relevant and brand messaging that is influential. The growth of digital networks internationally has been phenomenal with digital networks touted as the new mass media. In fact, research projections show that DOOH revenues will account for one quarter of global OOH revenue by the year 2020, with digital revenue penetration in South Africa achieving 33.1%. South Africa will experience the highest rate of digitisation in Africa, also exceeding several mature European markets. Mall Ads™ is a division of Provantage Media Group – a seasoned veteran in digital media with another 3 highly effective and efficient networks in the stable, namely TRANSIT.TV™, Airport.tv® and Golf.TV™. Provantage Media Group boasts ten years’ experience in place-based television channels and Mall TV™ benefits enormously from this infrastructure, capacity and know-how. One of the key benefits of these digital out of home networks is that they reach viewers in environments that are captive and where the tune-out factor is very low. Airport.TV® flights to an audience of 3,4 million per month; TRANSIT.TV™ to 13 million viewers per month and Golf.TV™ to 374 000 viewers every month. The Channel is a mix of advertising and localised content, supported by News24.com live sport and news feeds to provide shoppers with up to date news whilst on their shopping journey. Mall Specific content is also on offer, ensuring that shoppers are kept well-informed about activities available at their chosen shopping destination.